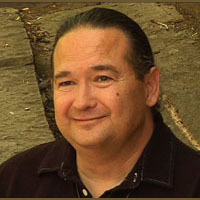 At the time of his interview, Dr. Boham, Ed.D., was the Tribal Executive Officer for the Little Shell Band of Chippewa Indians. He discusses the history of this group, how they came to reside permanently in Montana and their efforts to gain federal recognition. Learning to be Ethnically Literate - Russell Boham. Federal Recognition through Petition - Russell Boham.